You are here: Home / Dining / Can You Eat The Largest Pizza in Wisconsin Without Puking for a $500 Prize? If you’re competitive, have a large appetite and need some extra cash, the Polito’s Monster Pizza Challenge might be right up your alley… I’m talking you and a partner chow down the largest pizza in Wisconsin without puking, spitting or running to the bathroom, and you’ll earn a $500 reward. Believe me – if you can defeat this difficult challenge you definitely deserve your bragging rights! The 28-incher weighs in at 12 pounds. If your 2-person team can defeat the cheesy, sausage and pepperoni carb-loaded monster – in one hour or less – you win. Here are all the details on this franken-pizza! Polito’s pizzas are normally 20-inches and weigh three pounds. This means the Polito’s Monster is eight inches larger and 9 pounds heavier. The dough, cheese and sauce have set measurements. But the Polito’s pizza chefs will make sure the entire pie totals 12 pounds with the help of the toppings. Don’t worry, if you’re a vegetarian, you’ll get three pounds of veggies instead! 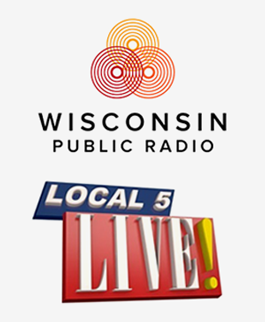 So far, of the 450+ plus total team attempts across all six Wisconsin locations – only seven teams have ever succeeded. 1- team in Wisconsin Rapids. But there have been plenty who’ve spilled their guts, too! And we’re not talking about secrets here. Dare to take on the challenge? Print out the waiver, fill it out and call Polito’s to set up a time. Only one team has attempted at the De Pere location so far and let’s just say it was a huge victory for the monster once again. Jeff is close friends with the son of the family business – Kevin. He starting working with him at the Steven’s Point location two weeks after it opened. So they’ve know each other for more than 12 years. Even though they are only about three years apart, Kevin was Jeff’s baseball coach growing up and he even stood up in Jeff’s wedding. The rest of the Polito family includes Sam (dad), Mary Ann (mom) and Samantha (daughter). When the Polito’s ancestors moved to the US from Sicily, they used their expert pizza making skills and secret family recipe to help set the standard for America’s famous “New York tomato pie.” The secret family recipe dates back to Phillip Polito (AKA “Philly”) who opened his first Brooklyn based pizzeria just after WWI. In July of 2007 , Sam, Mary Ann, Kevin and Samantha opened Polito’s Pizza in Steven’s Point using the same secret family recipe and old world authentic taste. 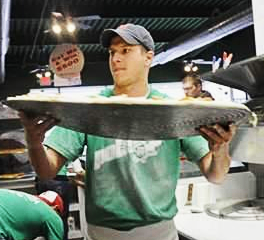 Three years after opening the first Polito’s Pizza, the family began opening additional stores throughout Wisconsin – including one in Oshkosh, La Crosse and Wausau. De Pere is the 6th Polito’s location and is still very new. It opened the middle of April and is located at 310 Main Avenue near St. Norbert College. 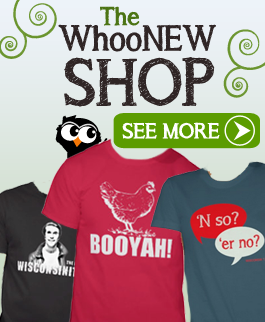 A month prior, the 5th location opened in Wisconsin Rapids. In June, they will be opening the seventh location in Rothschild-Schofield near Wausau, and Green Bay will make number eight this coming July. There are some pretty unique pizza pies at Polito’s. Jeff says his favorite slice is the BBQ steak and fries pizza and the two most popular choices are the Chicken Bacon Ranch pizza and the Mac & Cheese pizza. When I had lunch there recently, I tried the Hawaiian Pizza and it was very good. This slice has Canadian bacon, pineapple, cheddar and mozzarella cheese melted over a layer of Sweet Baby Rays BBQ sauce. Check out the Polito’s menu to see all of their tasty and unique options. 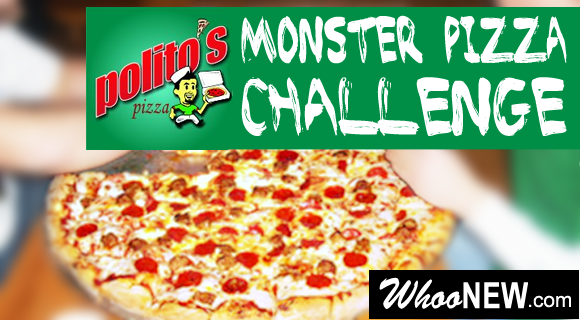 Even if the Polito’s Monster Pizza Challenge sounds like too much for your tummy – anyone can at least try a slice. Like the Polito’s Facebook Page for chances to win free pizzas and learn more about the Two-for-Tuesday deals and other good stuff. Have you tried Polito’s pizza yet? We want to know your favorite slice. But, make sure to leave a comment if you plan to give the Monster Pizza challenge a try! Check out this great video of the 9:59 second record breaking winners in Action! 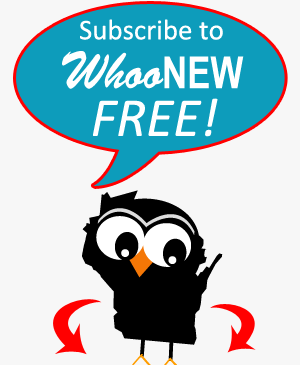 If you liked this article Like WhooNEW on Facebook for even more stories from around the state!